We assume at this point that you have now created a exit intent pop-up successfully. Now here is how you test that it really works. Pop-up campaign has been set to active (On-Site > Pop-Ups > select the campaign > enabled on)? If personalized coupon pool was your choice for this campaign, are there sufficient codes left? Are the appearance settings too strict? If advanced rules apply, have these been met? 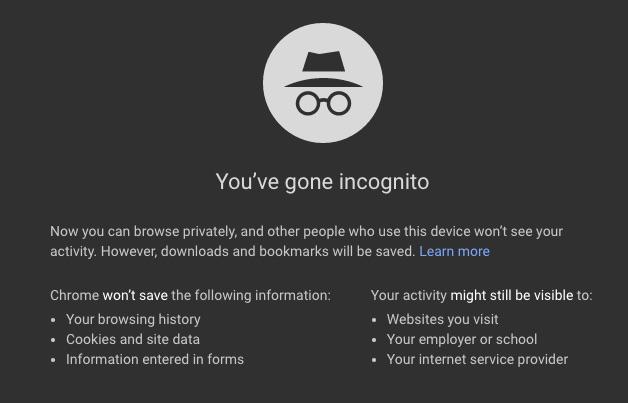 Should it still not work, please open an incognito/private browsing session and activate the debug toolbar. Note: After adding products to the cart, a page load needs to happen to have Nosto pick up the updated cart content. If you test a Season Sales and have a New Customer pop-up as well, please keep in mind the pop-up priority order. This should trigger your exit intent pop-up. If it does not please feel free to contact and inform us with the steps already taken.